Like a perfectedly crafted dagger, the The Kangertech Topbox Mini Platinum Starter Kit has amazing durability and beauty, and can be used to vape like never before. 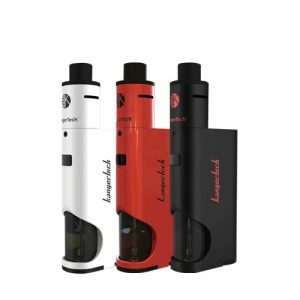 Kangertech TopBox Mini Platinum kit is one of the best available sub-ohm kits in the market today. This kit was introduced in 2015 but it keeps its position amongst the current products thanks to its durability, simplicity to use and a compact size. 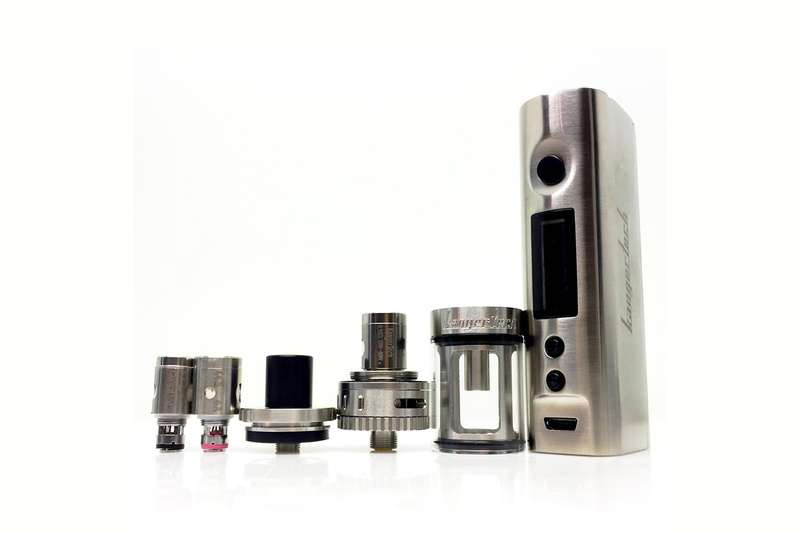 The Kangertech Topbox Mini Platinum Starter Kit includes the Toptank Sub-Ohm and the 304 Stainless Steel KBOX Mini. 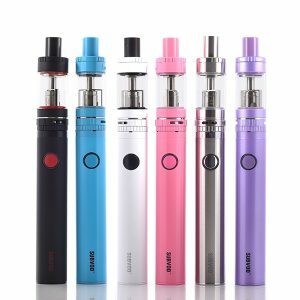 It combines the best of both worlds to really create a high-durability vape kit with a power range of up to 75W along with temperature control functionality. The KBOX Mini Platinum included is the most durable edition of the KBOX Mini Platform, with a chassis made from 304 Stainless Steel, weight and durability is created from the high quality metal. It has a Toptank Mini that also compliments its brushed steel finish. The Platinum edition can fire atomizers down to 0.1 ohms, and its voltage starts from a pleasant 7 watts. The Temperature Control feature supports Titanium, Stainless Steel, Ni200 Nickel, and Kanthal heating elements. The feature has a range of 200 to 600 degrees Fahrenheit, a range that is very superior on the market today. 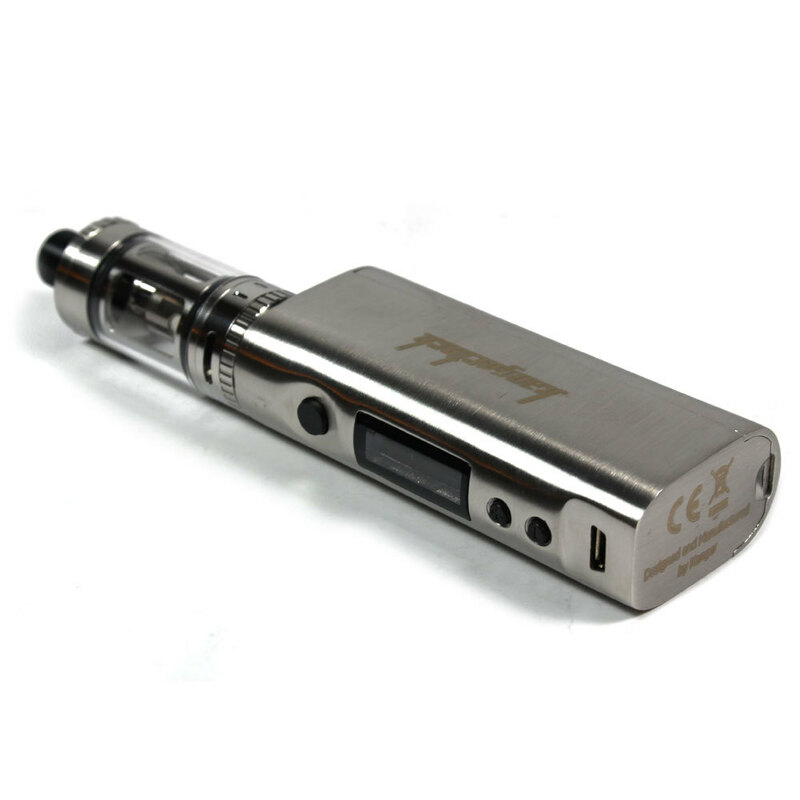 The Toptank Mini is the predecessor of the Subtank Mini, having the same amazing performance and usability. 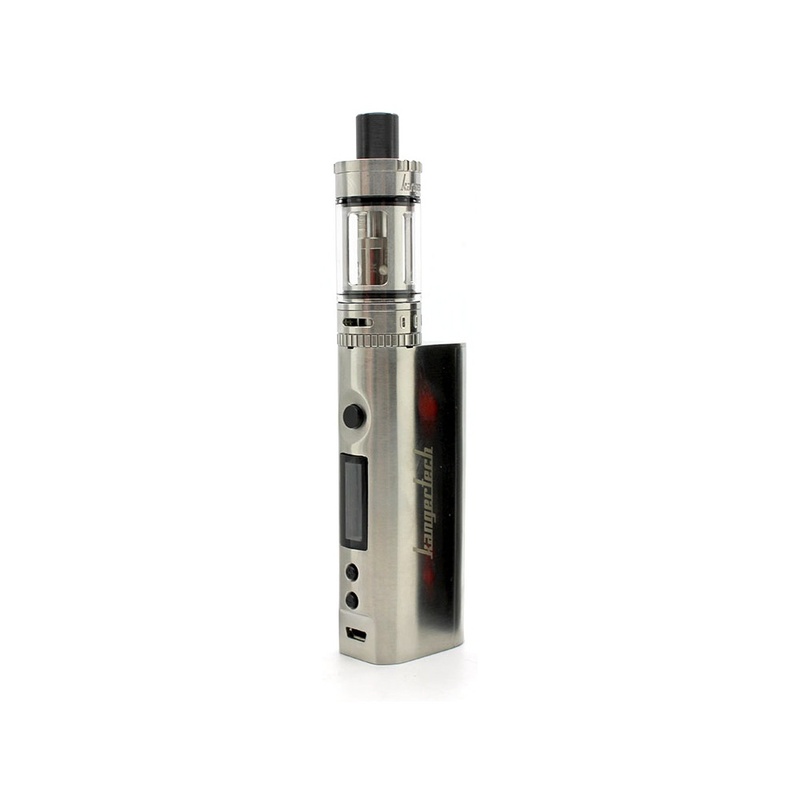 The Toptank Mini has a 4mL tank capacity and has options for airflow control. These options allow the dual air slots to have efficient airflow to the dual air holes. SSOCC structures come included with the kit, with a 0.5 ohm Clapton coil that can go up to 70W, and the 0.5 ohm SSOCC coil that can go up to 60W. 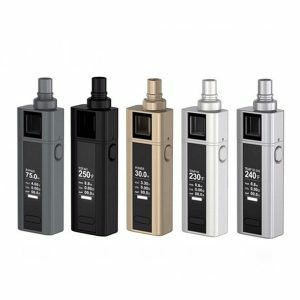 There is an RBA Mini Plus that users can use to create their own coils, but a 0.15 ohm Ni200 Nickel is included for temperature control. With the look, balance, and durability of the Kangertech Topbox Mini Platinum Starter Kit, any vaper can feel pride from their vaping collection.